So here's what I'm doing about that: I'll be rocking a ton of new releases this week because it's the pre-Christmas rush, the busiest new-release season of the year. 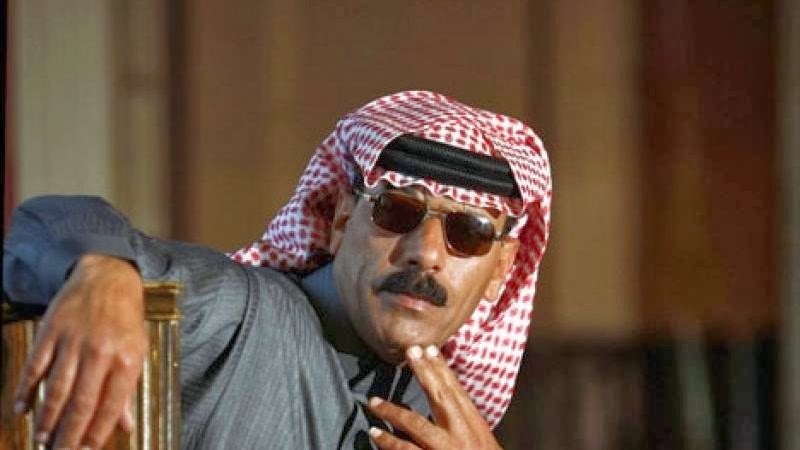 I'll give first spins to Omar Souleyman (pictured above)'s first ever studio album, which is produced by Four Tet's Kieran Hebdon; the new one from Black Bazar of the Democratic Republic of the Congo; a wonderful 1970's reissue of Turkish folk-rock singer Alpay; Tal National from Niger; and Colombia's amazing Systema Solar. 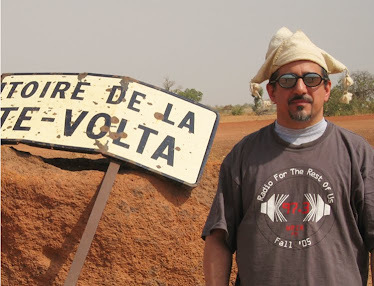 You'll also hear recent releases from Aziz Sahmaoui, Rokia Traore and Andrea Echeverri, new reissues of Abelardo Carbono and Freedom Family, and tracks from the new Qat, Coffee & Qambus, Afrobeat Airways 2 and Red Hot + Fela collections. It's a new-releases smorgasbord this week on Global A Go-Go.